Why rush off to Mexico or Florida for your spring break when there are plenty of options right here in the Old Dominion? Whether you are a family looking for fun, lovers in search of romance, or a student planning to drink yourself silly, Virginia has plenty to offer. Virginia’s mixture of small towns and larger cities, historic sites, outdoor adventures, and culinary and wine destinations offer something for everyone. Virginia’s fine inns and boutique hotels are some of the most sought after in the country. Here are in-state spring break suggestions, with something for families, couples and frat-boys alike. 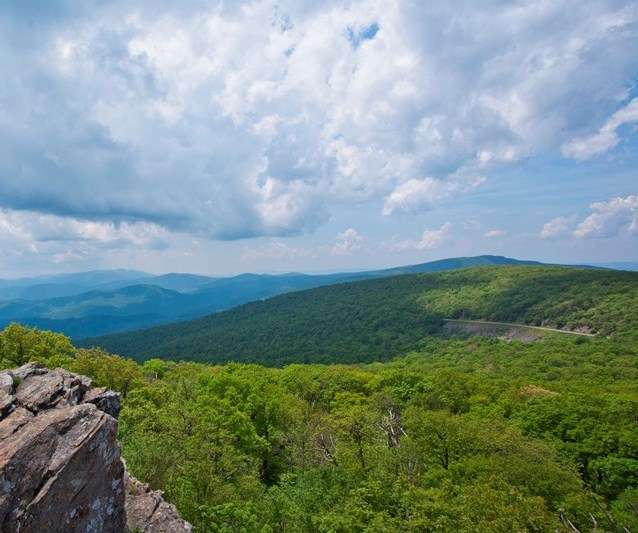 Shenandoah National Park – Load the kids into the car and cruise along Skyline Drive, taking in mountains and greenery from all angles. Or, to get the most out of Shenandoah National Park, exit the automobile and get involved with nature. Kids should enjoy the park ranger led Junior Ranger program, which includes guided nature hikes, horseback riding, camping and wildlife watching. Virginia State Parks – There are 35 Virginia State Parks sprinkled throughout the Old Dominion, from the Atlantic seashore to the Appalachian Mountains. Visitors can hike the trails, take in scenic views, hit the beaches, go boating, go tubing down a river, explore an abandoned gold mine, spot a bald eagle in the wild and plenty more. Williamsburg – In the Historic Triangle of Colonial Williamsburg, Yorktown and Jamestown Settlement, kids and adults alike can see what life in early America was like, and learn a little about how America got started. But if that gets too educational (you’re on vacation remember) then there’s always Busch Gardens, which offers an old world European theme for the adults and roller coasters for thrill-seeking youngsters. 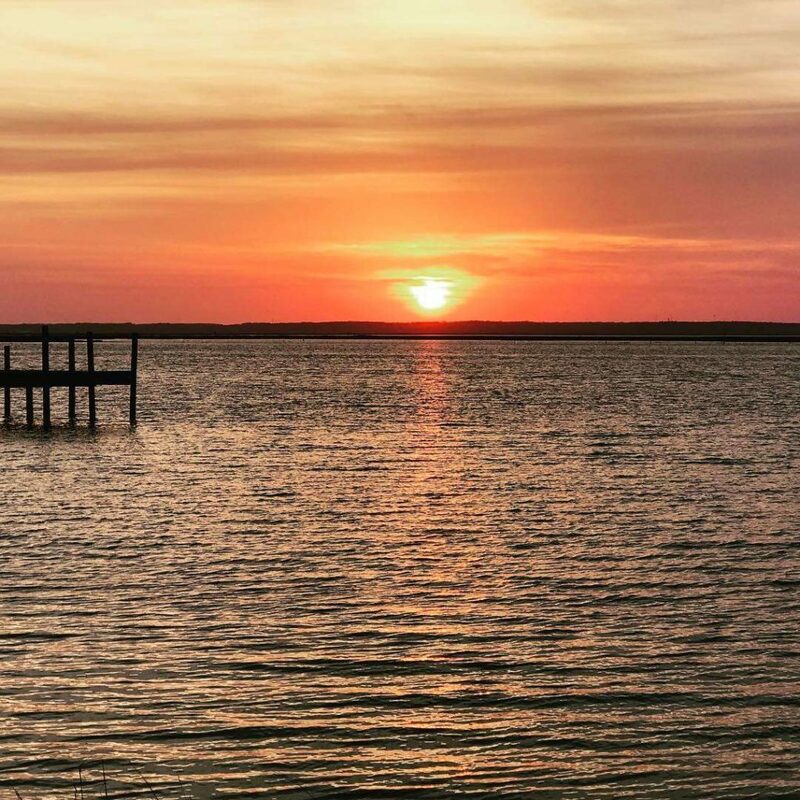 Eastern Shore – Because it’s separated from the rest of Virginia by the Chesapeake Bay, visiting the Eastern Shore can feel like you’ve left the state without crossing any borders. But provided you don’t venture too far north and stray into Maryland, you’re still on an in-state spring break vacation. 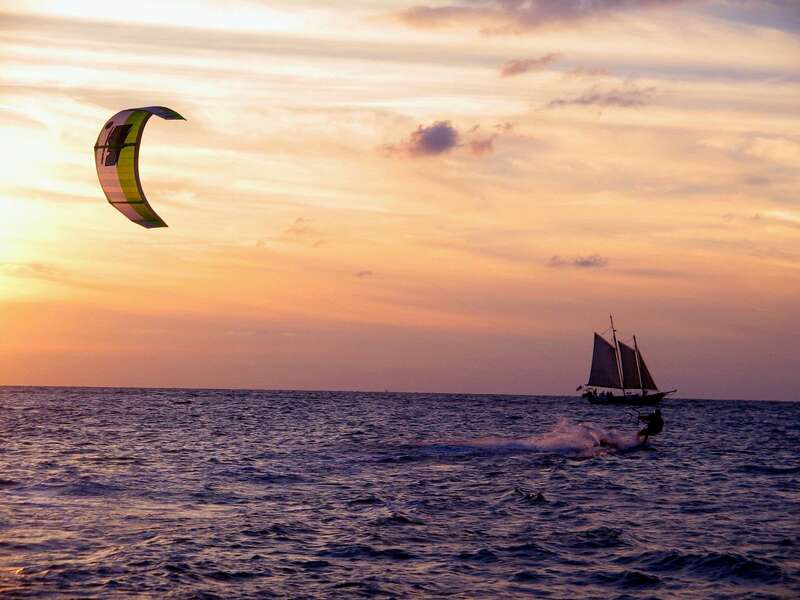 Sporty kids can take a lesson at the SEE Kite Boarding School, while the more scientifically curious will be fascinated by the NASA Wallops Flight Facility Visitor Center. And anyone not interested in seeing the wild ponies of Chincoteague Island doesn’t deserve a spring break in the first place. Onancock – Breathe in that sea breeze. Onancock is a tiny harbor town of less than 2,000 people, established in the late 1600s and located in Accomack County in the Eastern Shore region of Virginia. Couples can enjoy the quaintness of gingerbread porches, clapboard steeples and old-fashioned glass storefronts, before sleeping tight at the Inn at Onancock, a bed and breakfast promising feather-topped beds, luxury linens and a gourmet breakfast when you wake up. Staunton – As Virginia Living editor Richard Ernsberger Jnr. discovered on a recent visit, you pronounce it STAN-ton, without the ‘u’ sound. Staunton is a walkable town, boasting art galleries, restaurants and the Blackfriars Playhouse, where the American Shakespeare Center performs Elizabethan plays in their original conditions. Stay at any of the nine bed and breakfasts, all located within the sort of restored historic buildings that saw Staunton named amongst the National Trust for Historic Preservation’s Dozen Distinctive Destinations. 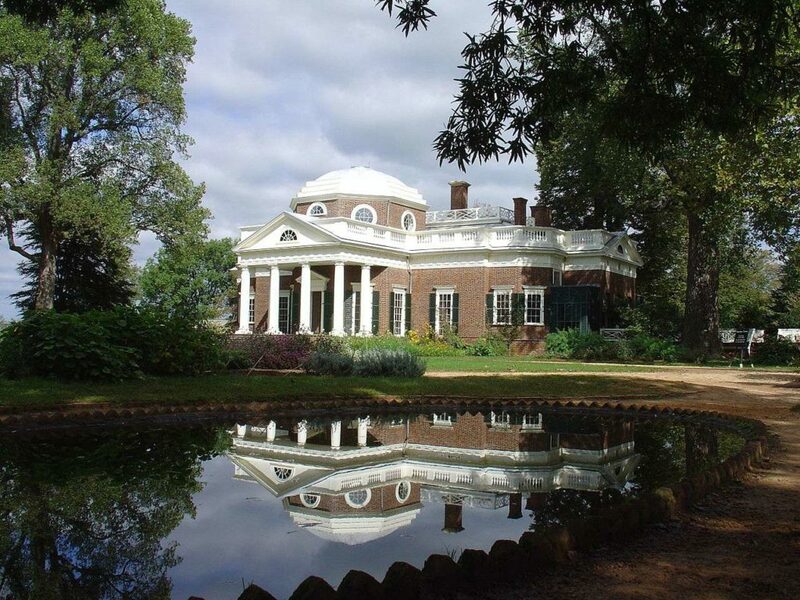 Charlottesville – Walk the historic Grounds of the University of Virginia and visit Monticello, the estate of Thomas Jefferson. Or simply stroll around the boutique stores downtown. Better still, get above it all with a hot air balloon ride over Central Virginia. Loudoun County – Loudoun County is in northern Virginia, less than an hour’s drive from he hubbub of Washington, D.C., but now claims more wineries than any other county in the state. Take the Loudon County Wine Trail and enjoy the clusters of boutique wineries while admiring the backdrop of beautiful rolling hills. Virginia Beach – Head for the bright lights of Virginia’s biggest city, which offers 28 miles of beaches, 11,000 accommodation options, 3 miles of boardwalk and more restaurants, bars and nightclubs than you could ever hope to conquer in one visit. Just remember to drink plenty of water before going to bed so you can get up the following day and enjoy some water sports. Tangier Island – Visiting Tangier Island is like going back in time. Located in the Lower Eastern Shore, Tangier Island is nearly car-less and very much ATM-less, so bring cash and be prepared to rent a bike. One of the many odd attractions is the accent of the locals, which due to the relative isolation of island life is almost unchanged from when the island was settled in 1686.